Your new home is a major investment. 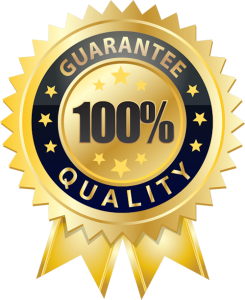 Central Iowa Mechanical will make sure your HVAC system will last for years to come, and be as efficient as possible. From the time we receive the drawings for your new home, we will perform a detailed load calculation to ensure you get exactly what is necessary to meet your expectations. It will be your place of comfort, security, memories, giving, and sharing – and it is our duty to offer a complete solution for constructing and maintaining all of your mechanical applications. Your mechanical systems can have a tremendous impact on your bottom line. We want to ensure your home is as comfortable as possible, and your energy usage is efficient and affordable for you. We have the versatility of working with true, quality home builders; or your private builder. We use the highest rated equipment and material; and are confident in the proper sizing of equipment and ductwork. We are zoning specialists; and S.A.V.E. Certified Technicians. 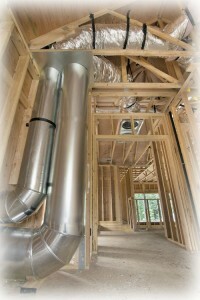 Duct fabrication efficiency, due to the luxury of our own complete production shop. Knowledge and understanding of manufacturer warranty specifications. 1-Year Labor Warranty, on us! In-house personnel who are willing to listen, and respond to you.